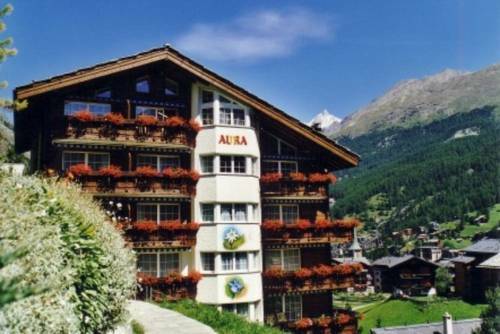 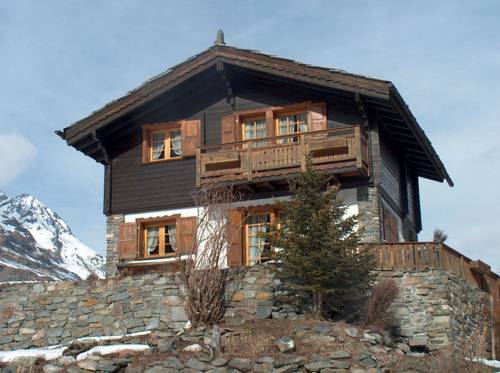 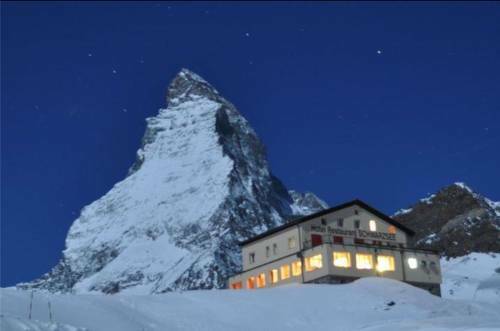 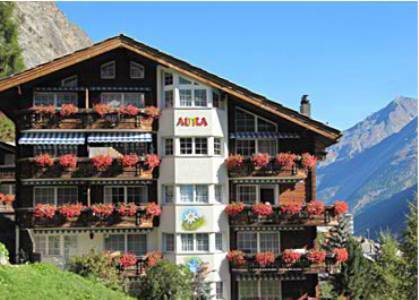 In a scenic mountain landscape between Zermatt and Furi, this traditional Swiss chalet is right next to the ski slopes. 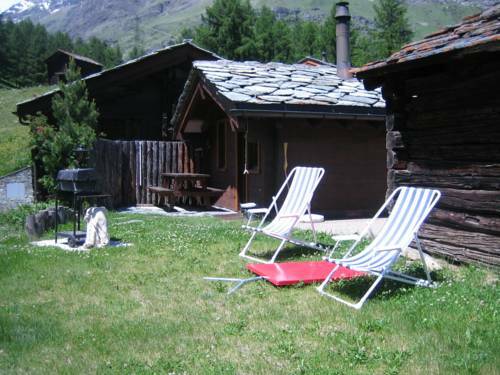 It offers a south-facing terrace overlooking the Valais Alps. 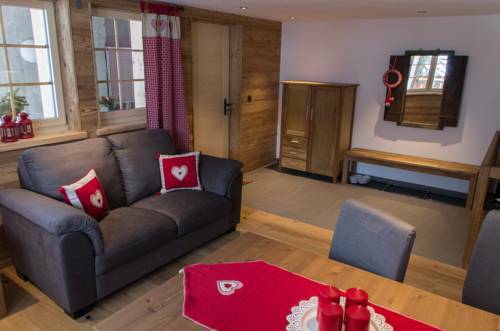 Situated just 30 metres from the Furi Cable Car Station, Chalet Samson offers an apartment with amenities like free Wi-Fi and a balcony with views of the surrounding mountains and Zermatt. 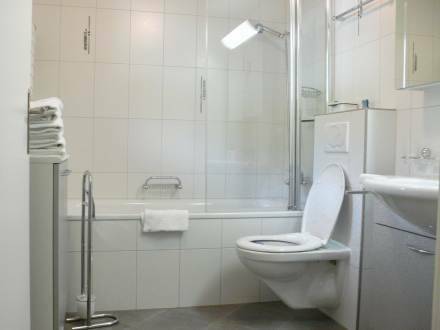 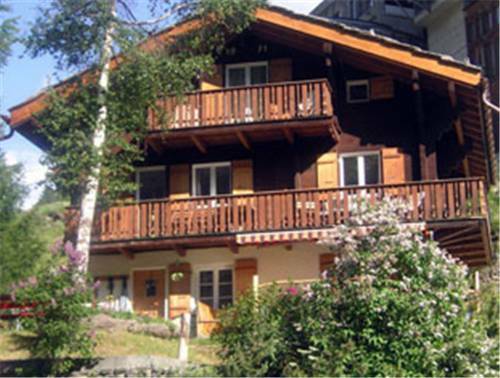 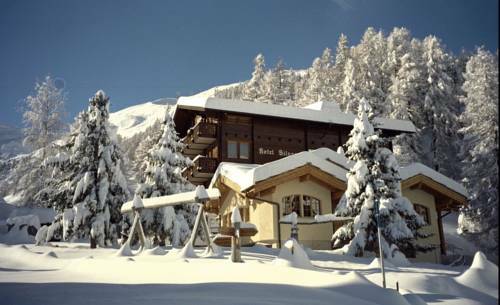 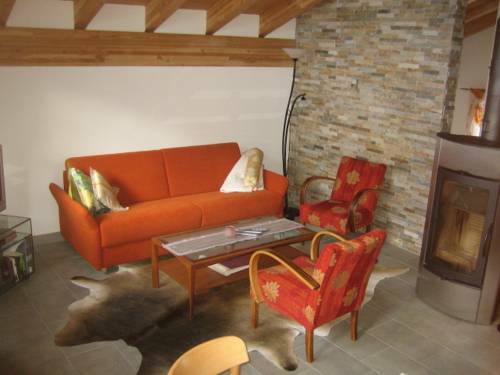 The chalet is directly accessible from the ski slopes.